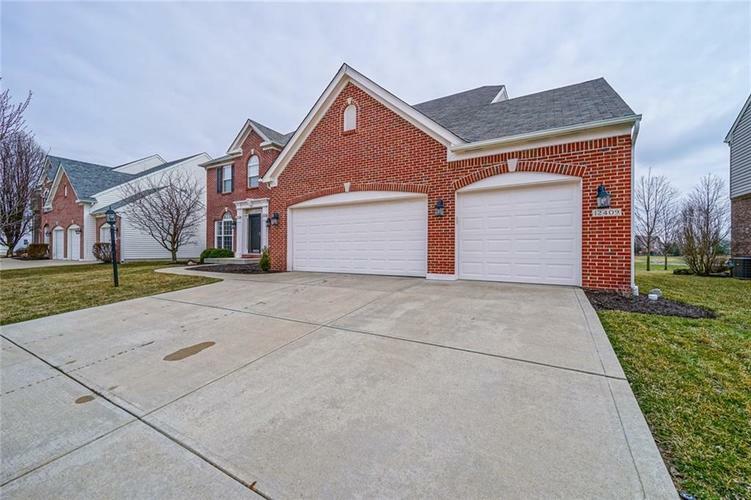 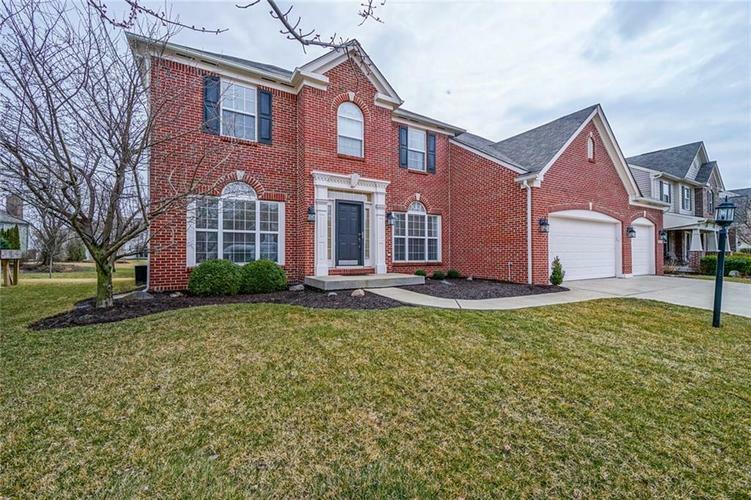 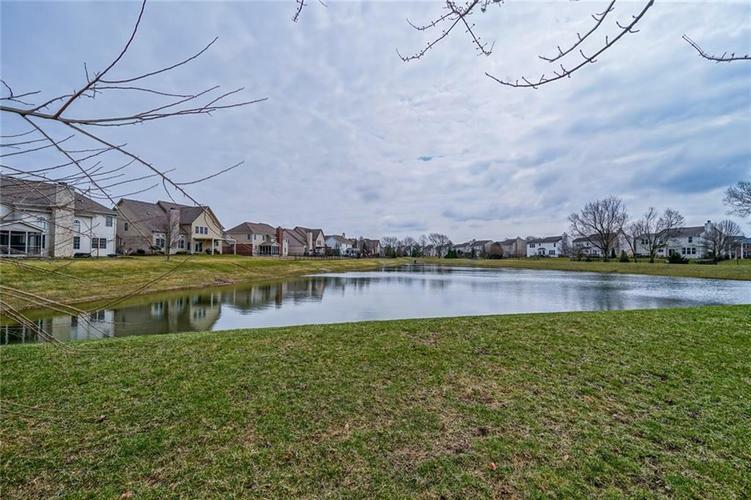 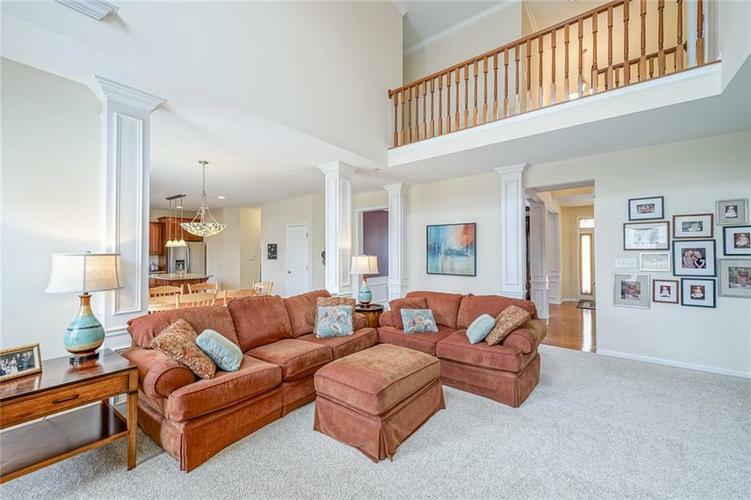 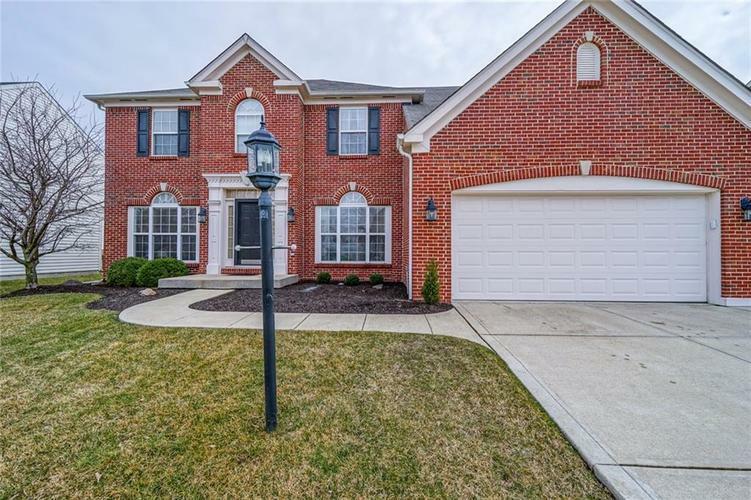 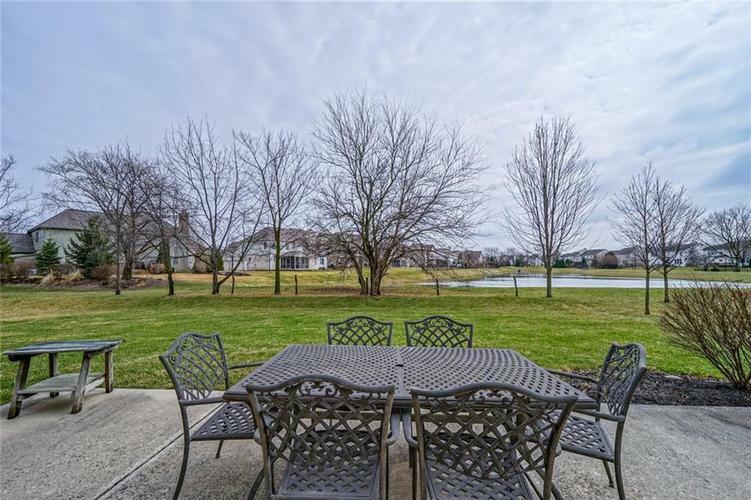 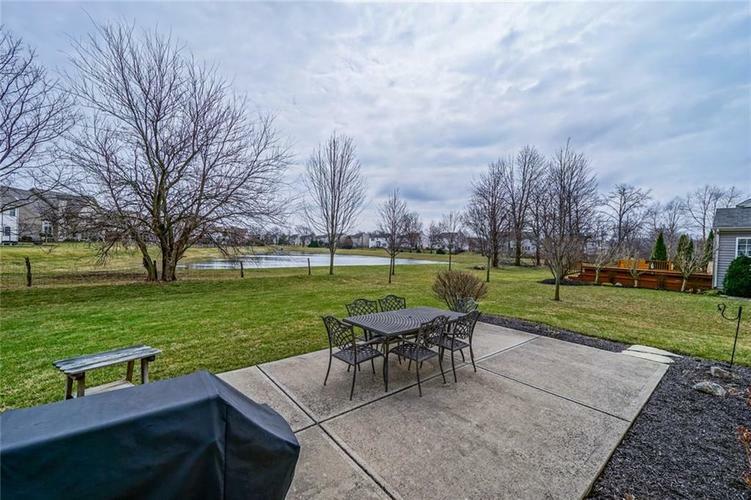 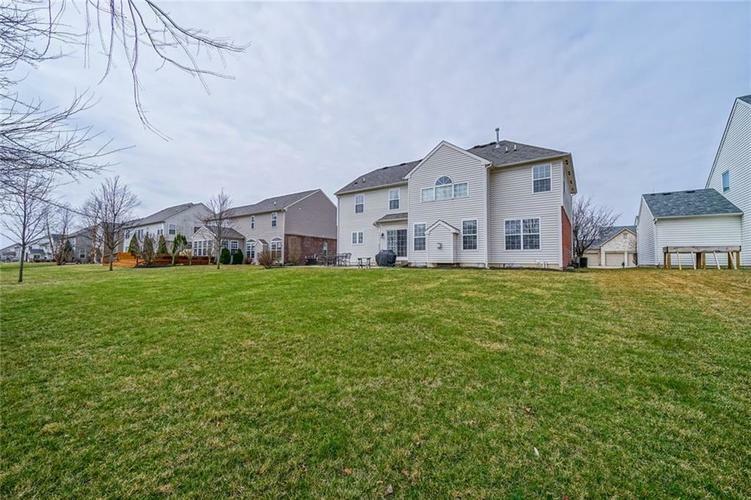 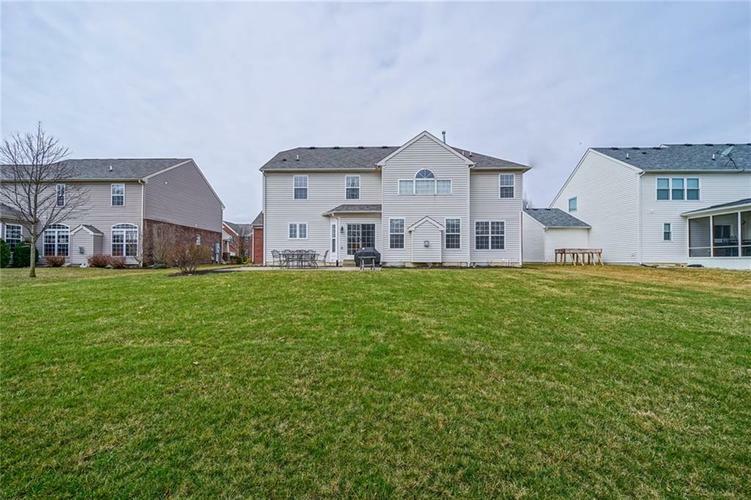 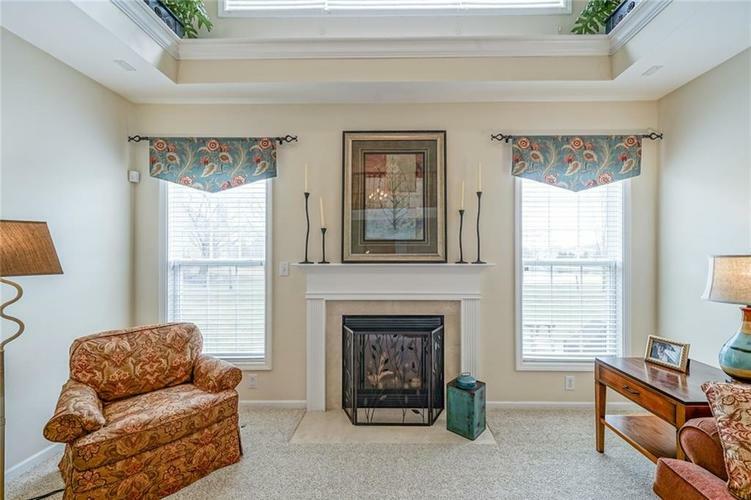 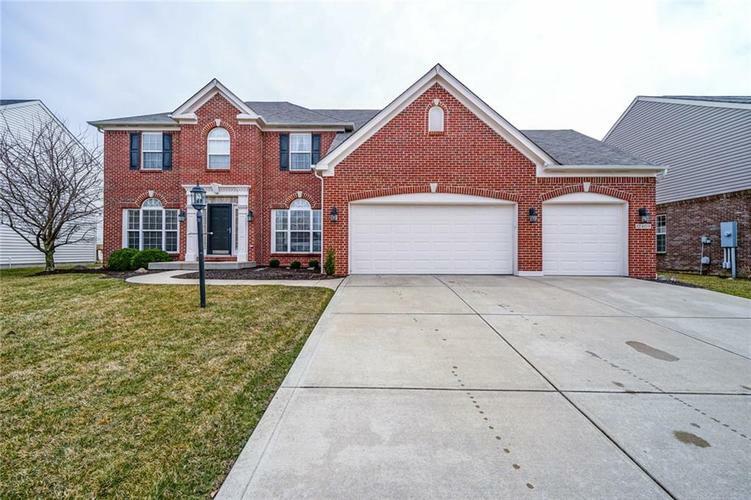 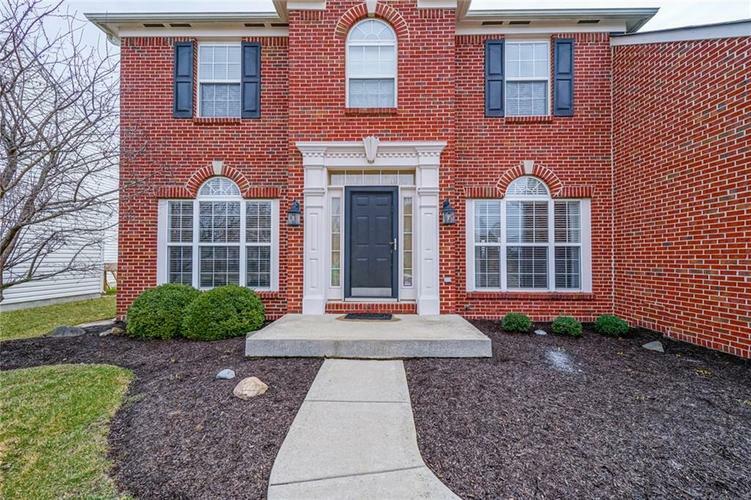 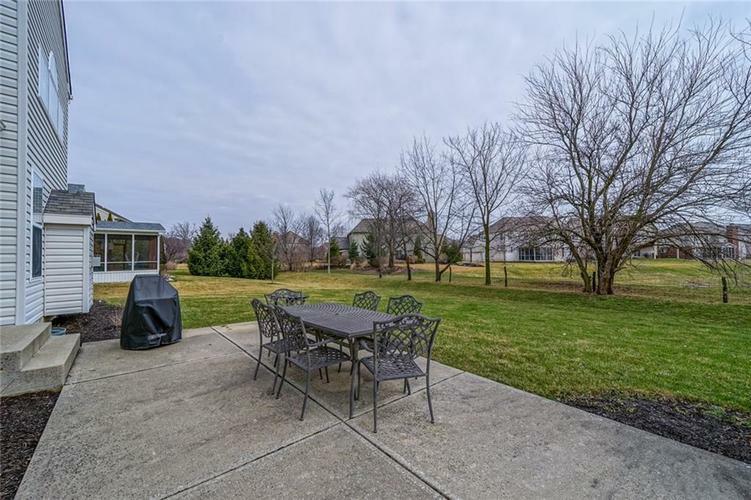 IMPECCABLE one owner Drees built home in popular Somerset neighborhood minutes from pool, playground & award winning HSE/Fishers schools! 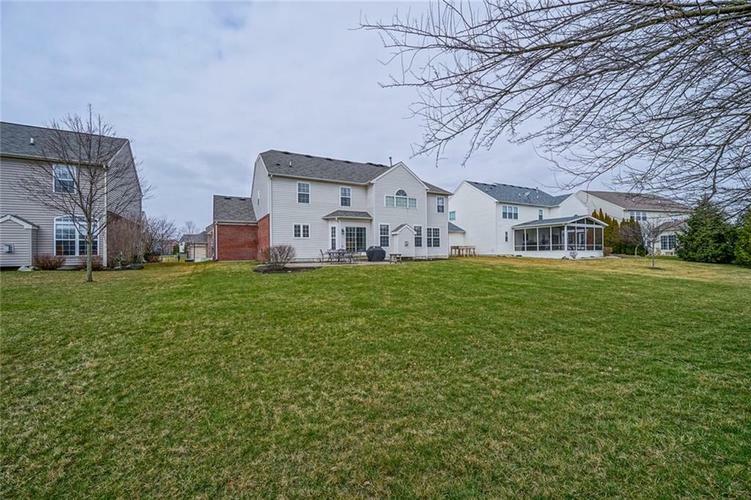 Enjoy 5 beds, 4.5 bath+office home on RARE PRIVATE lot w/mature trees. 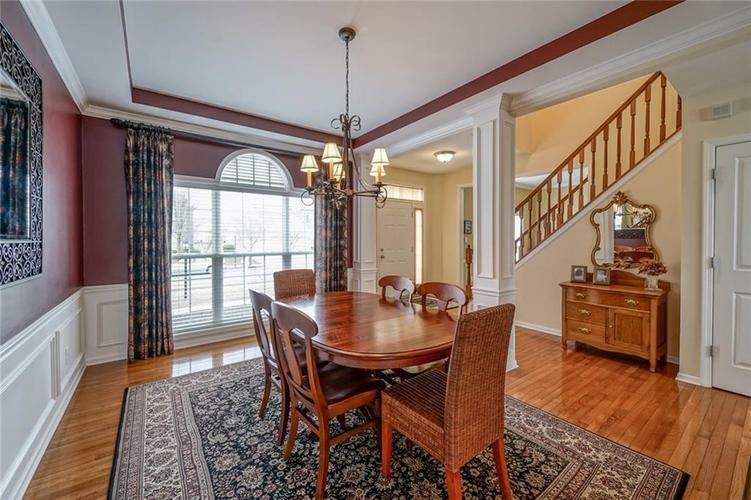 2story entry leads past office & dining rm into impressive 2story great rm which flows into gourmet kitch. 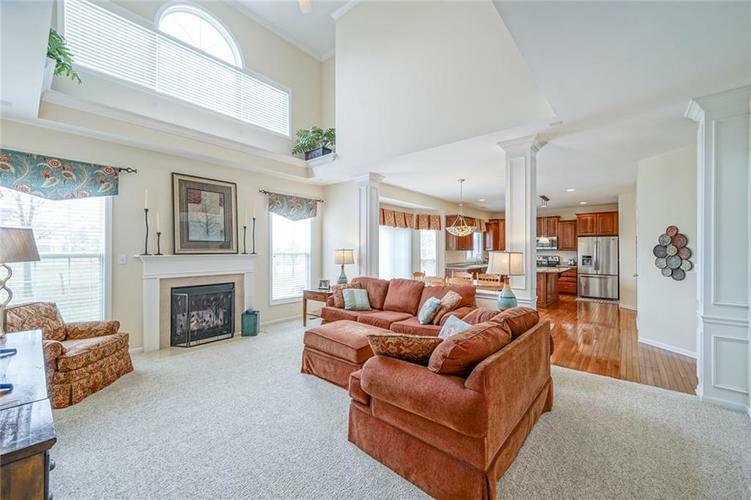 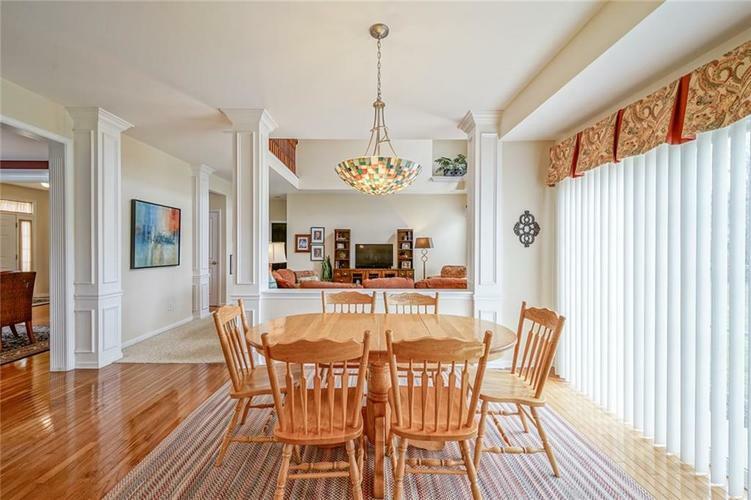 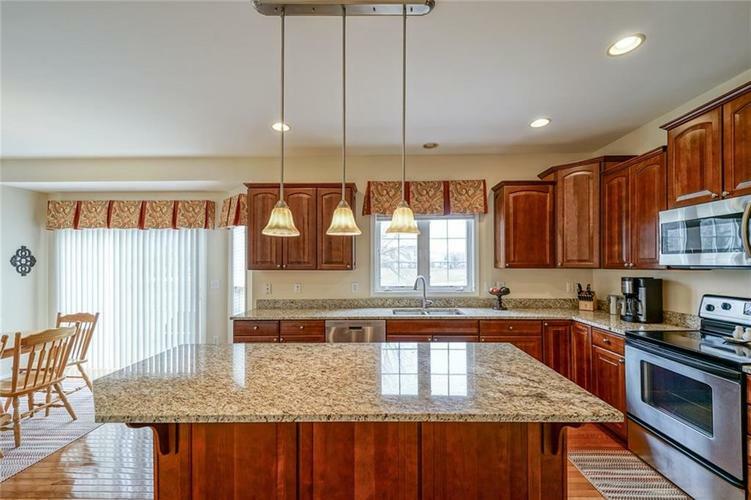 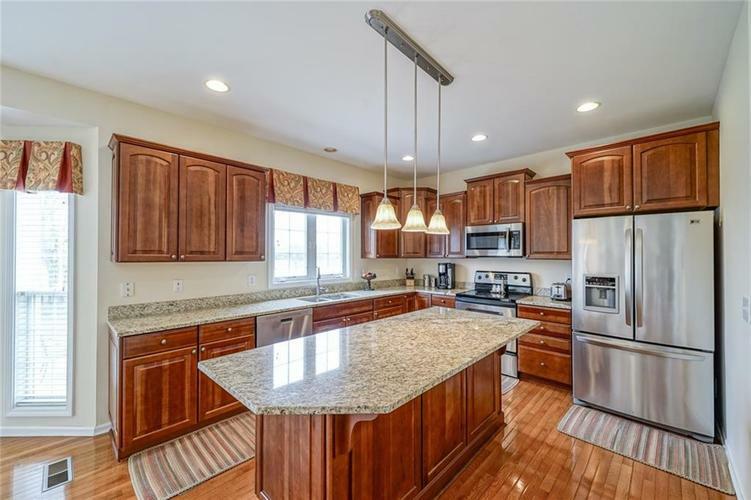 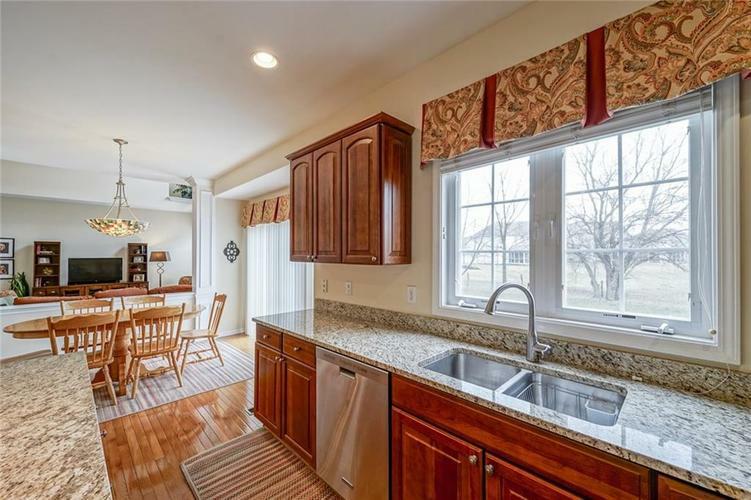 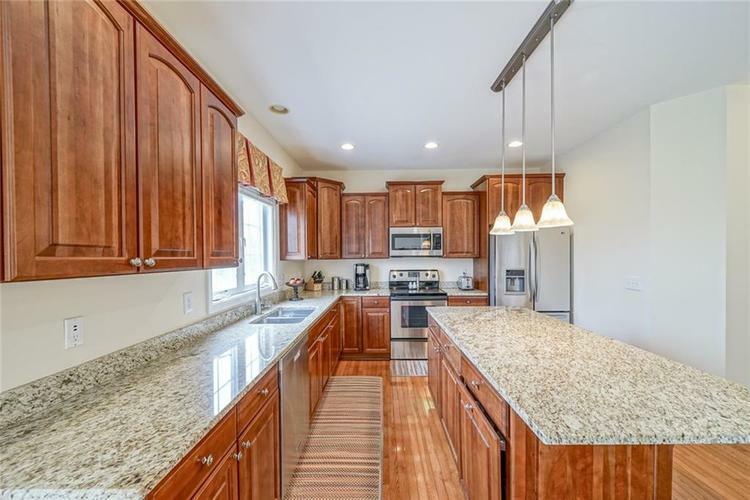 Kitchen boasts granite counters, hardwoods & SS appliances. 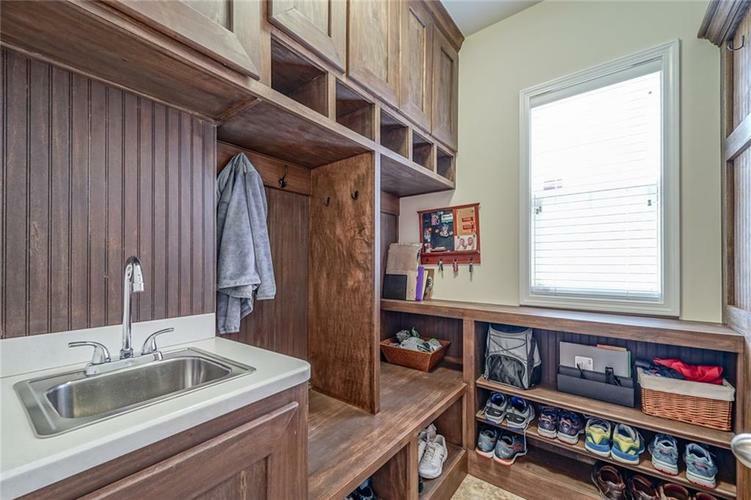 New custom mud room w/storage lockers off 3 car garage. 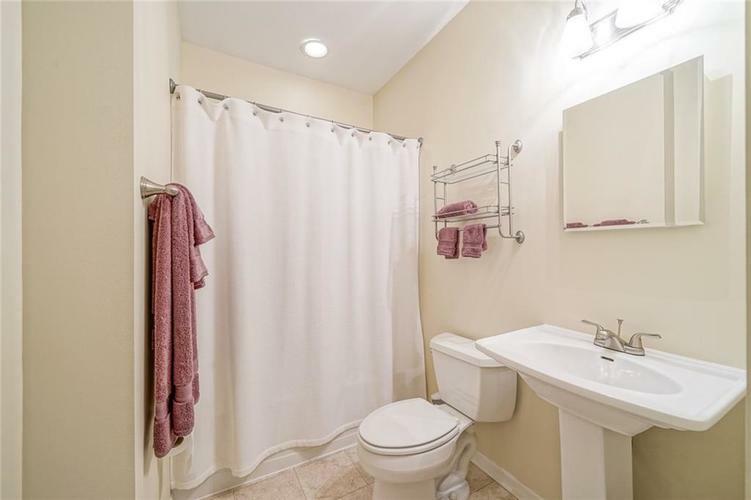 MAIN level guest suite AND full bath perfect for in law quarters! 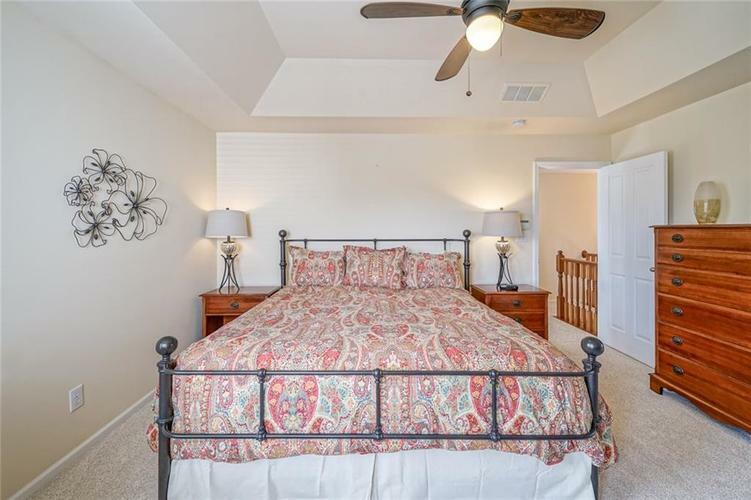 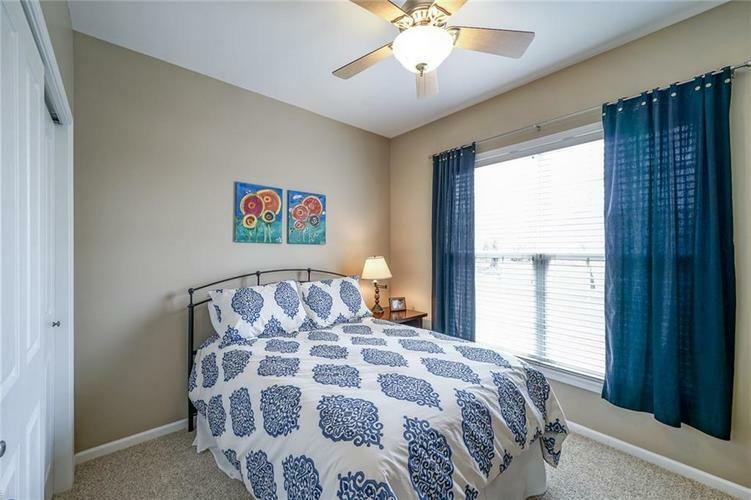 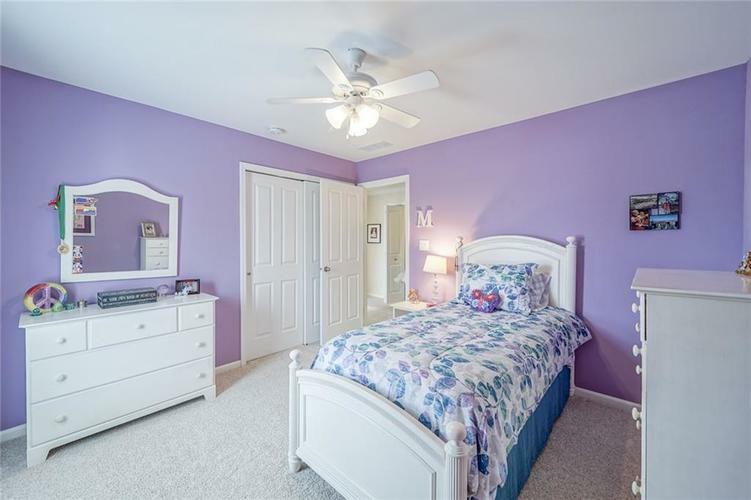 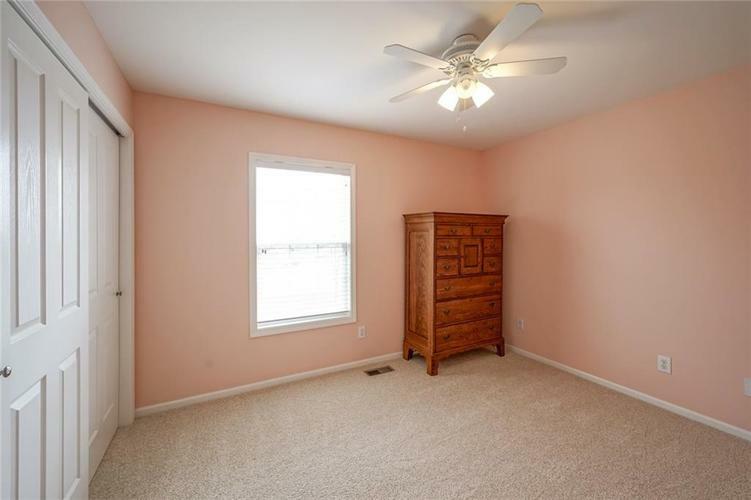 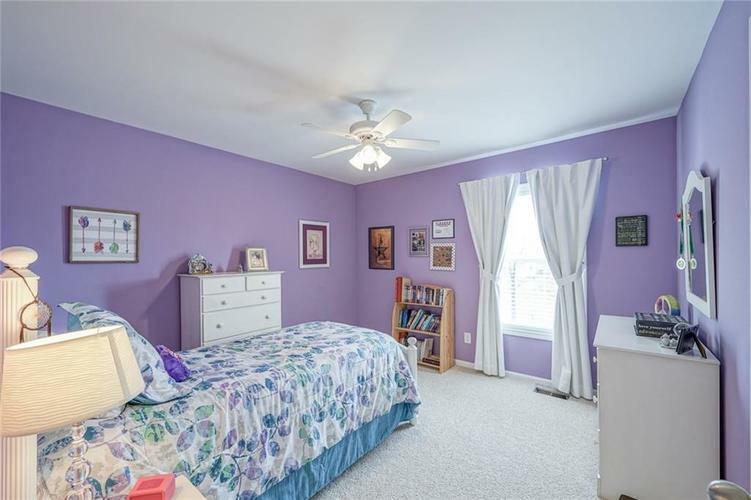 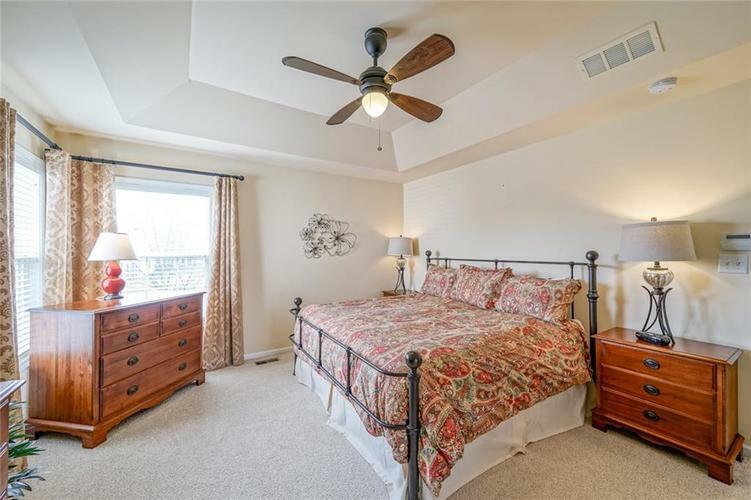 Large Master suite w/walk in closet. 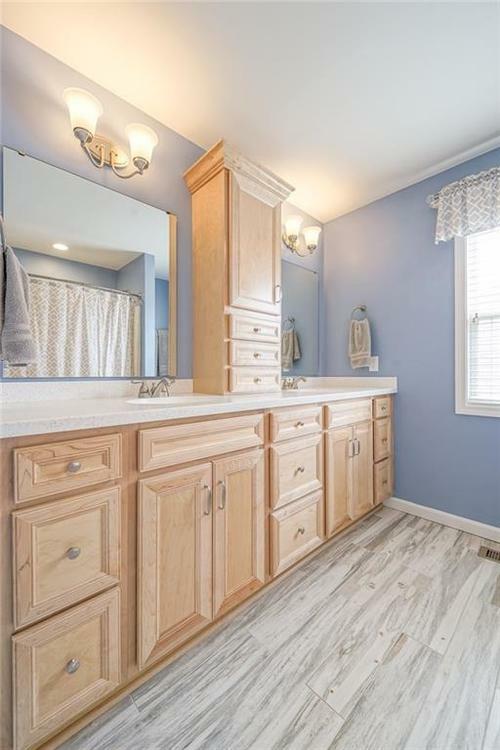 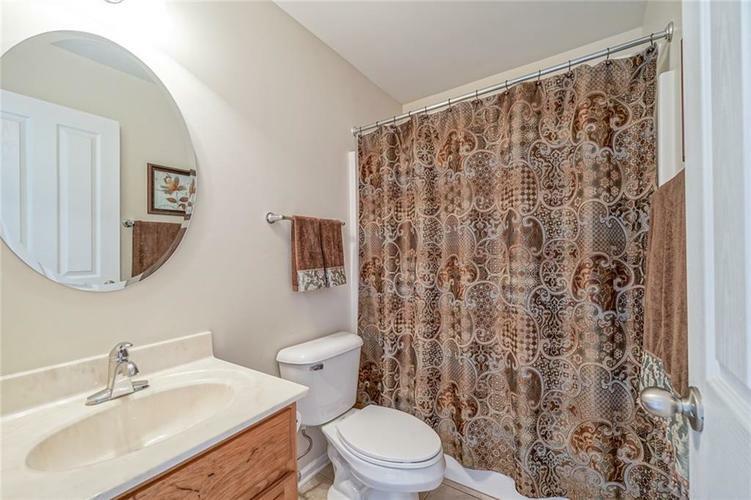 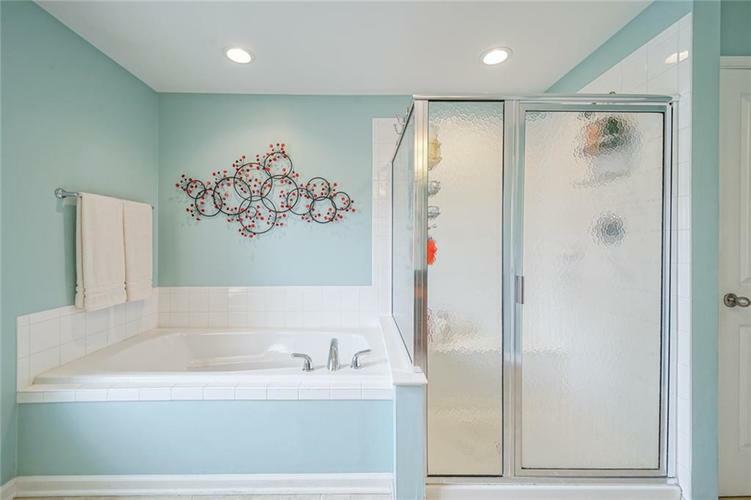 Master bath features garden tub, walk in shower & dual vanities. 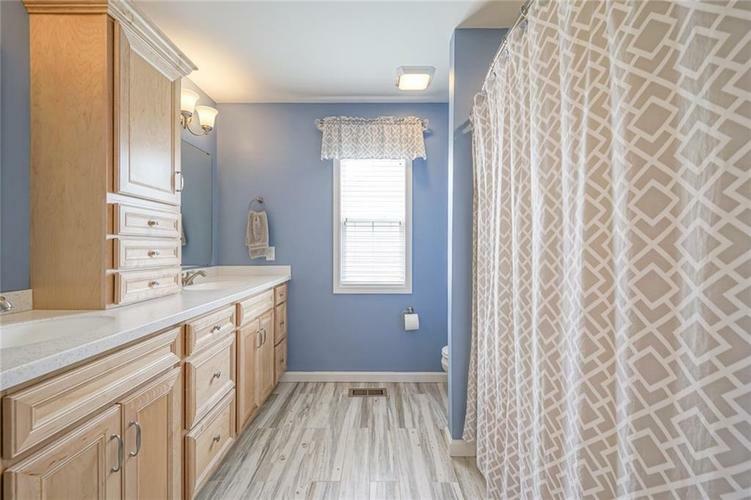 Newly renovated secondary bath w/ custom cabinetry & tile floors. 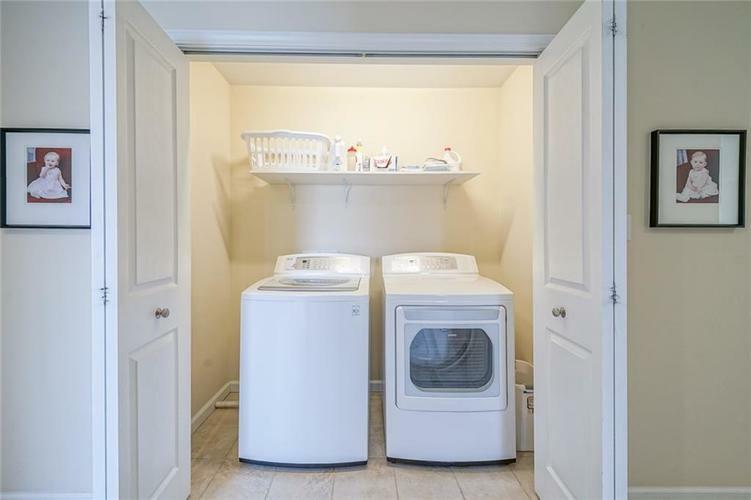 Convenient upstairs laundry. 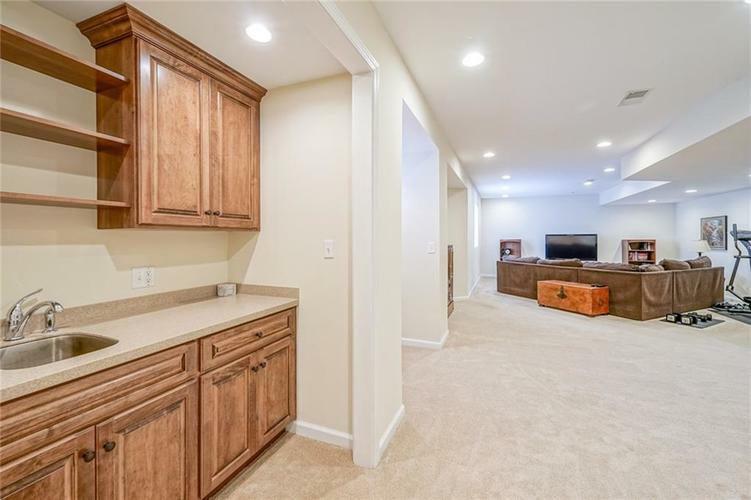 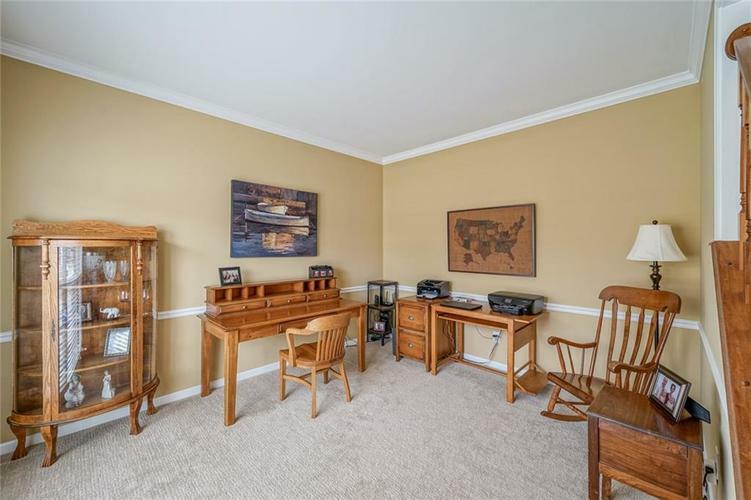 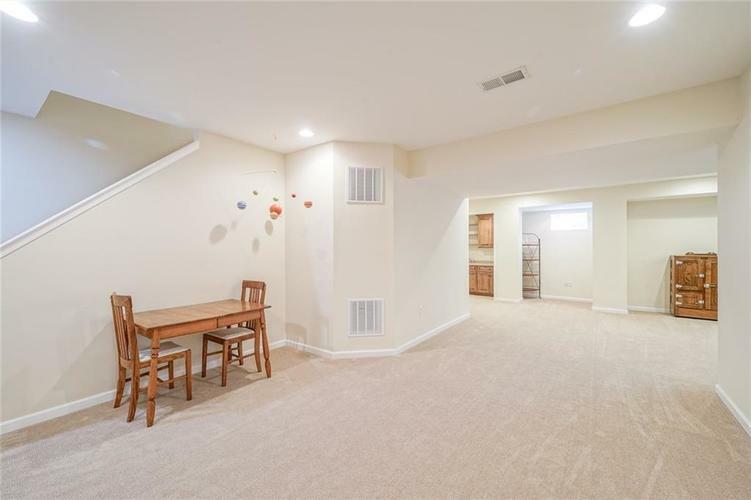 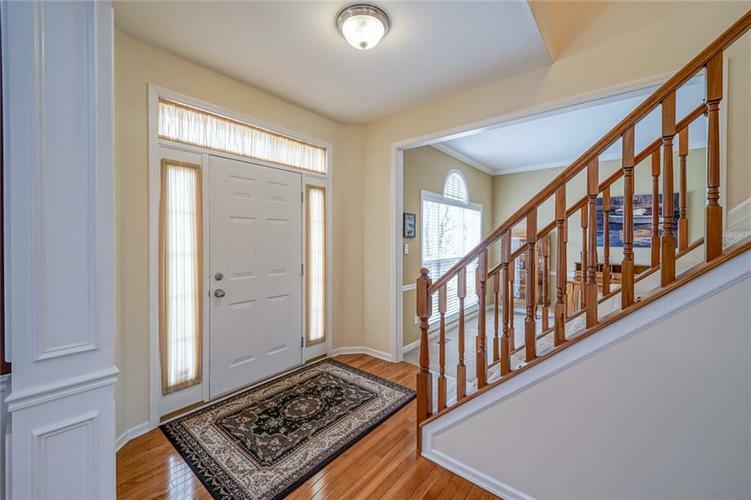 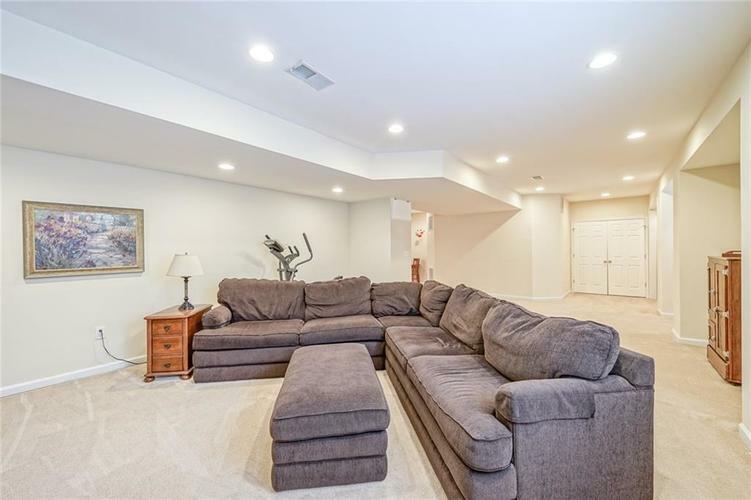 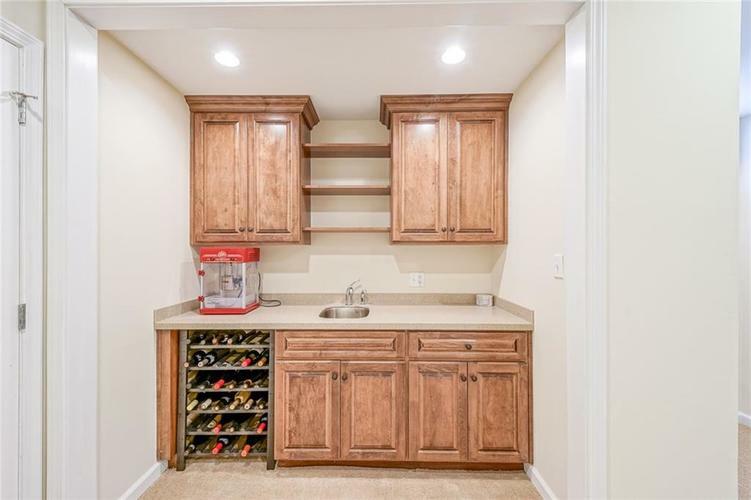 Finished basement w/rec room, wet bar, and full bath. 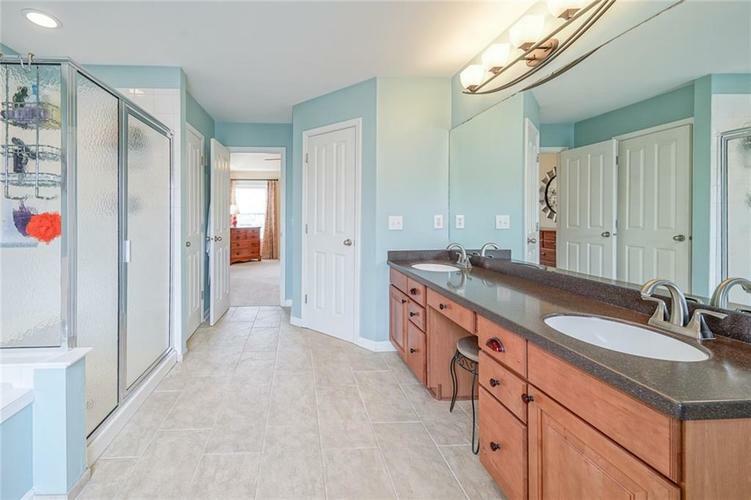 Directions:From E 106th, take third exit to Cumberland Road, right onto E 116th and left onto Kittery Drive, right onto Brean and home is on the right.